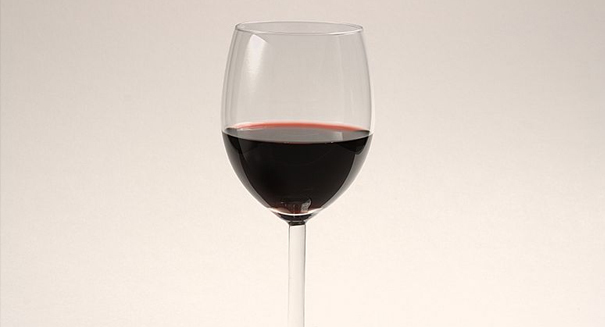 Red wine and chocolate can prevent Alzheimer’s? It almost sounds too good to be true: partake in red wine and chocolate, and keep your mind healthy. A new study has come to a rather surprising conclusion: red wine and chocolate could prevent Alzheimer’s disease. A recent study has found that red wine and dark chocolate slows the progression of Alzheimer’s disease, although there are some who question just how conclusive this data is, according to a New Scientist report. At issue is what is known as resveratrol, which is found in grapes, red wine, and dark chocolate. Many have put it forward as a potential cure for age-related disorders, including Alzheimer’s as well as cancer and diabetes, but much of the data comes from testing on animals and lab studies, but not human beings — there have been relatively few studies involving actual people. But there is some evidence that resveratrol can protect from age-related illness. Scientists have found that calorie-restricted diets can prevent age-related disease in animals in the laboratory, which may be a result of the activation of enzymes called sirtuins. This procedure appears to impact gene expression and protects against the manifestations of stress and poor diet. Hopefully, scientists find that resveratrol prevents the onset of age-related diseases like Alzheimer’s without requiring a low-calorie diet, but there are some studies that suggest that sirtuins aren’t the primary factor. Scientists at Georgetown University Medical Center in Washington, D.C. gave 119 people a gram of synthesized resveratrol twice a day for a year, and gave a placebo to others in a control group. THe study found that Alzheimer’s progressed in those with the placebo, but those taking resveratrol showed better results. The study was meant to test how safe it was to take large doses of resveratrol as opposed to actually examining if the medication is effective. But the study found that there appeared to be improvement in cognitive function. However, larger studies will be needed to confirm this.